Our new website has won a Summit Emerging Media Award! Method – Uniqueness, audience reach, strategy. Innovation – Visual design/creativity, graphical user interface, interaction design/functionality, user experience, audience reach. Information – Marketing message integration, audience appeal, user appeal. Over the past 24-years, the Summit Award organization has established itself as one of the premier arbiters of creative and marketing excellence. 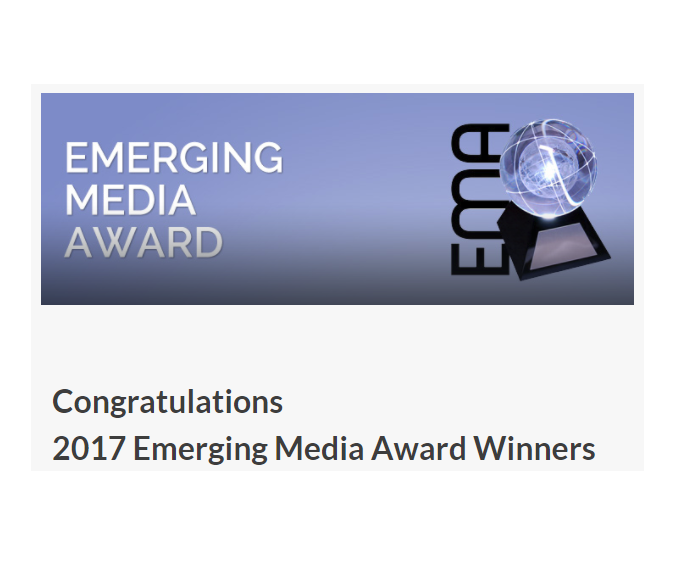 The Summit Emerging Media Award evolved through a need to recognize and celebrate creativity, innovation, and those pushing the bounds of creative excellence in all newer forms of emerging media. Traditionally, advertising has focused strictly on the big idea. Today, advertising needs to break new ground to keep up with the ever-changing pace. This award recognizes communications that keep pace with our times through innovative use of new media.